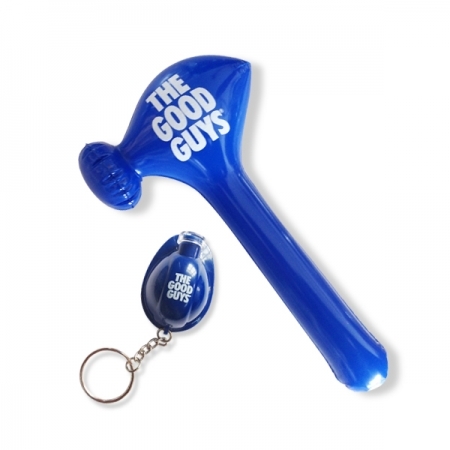 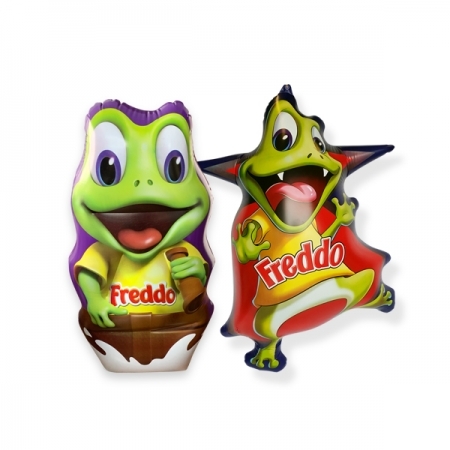 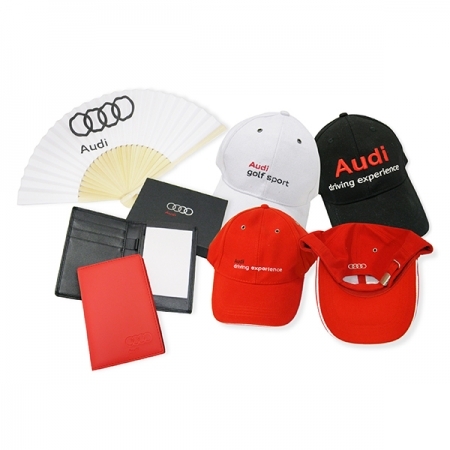 Are you looking for unique promotional merchandise or perhaps a promotional product with an edge? 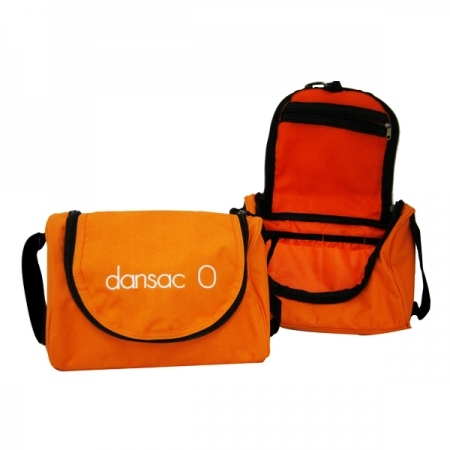 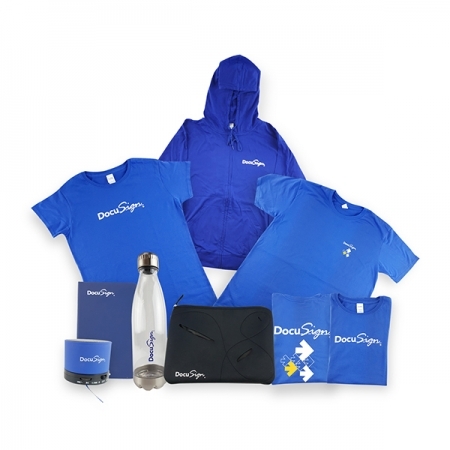 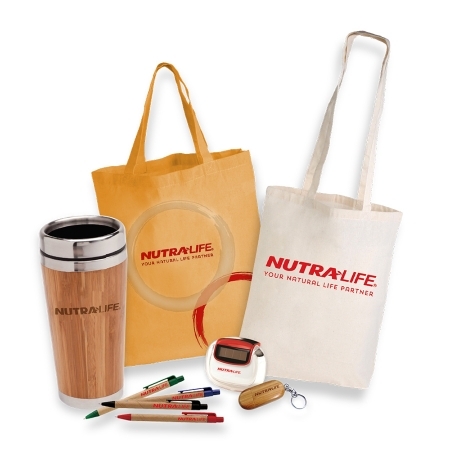 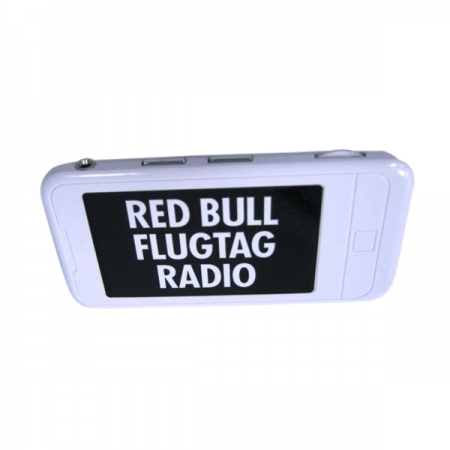 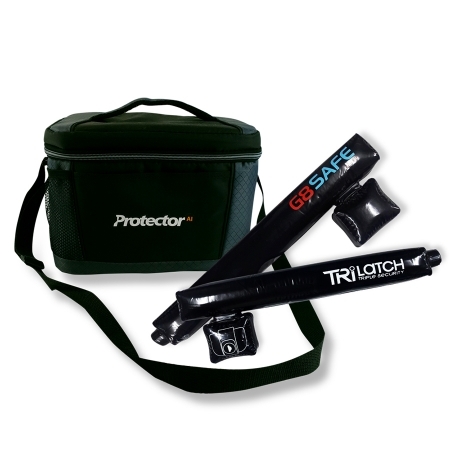 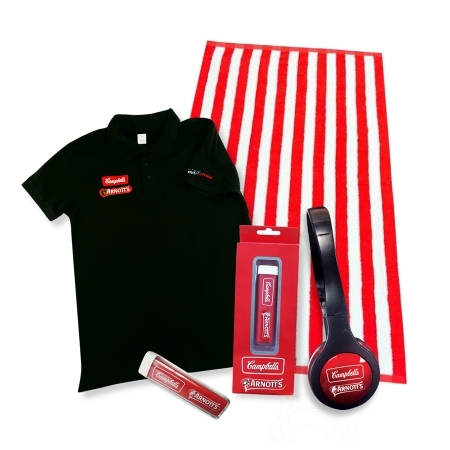 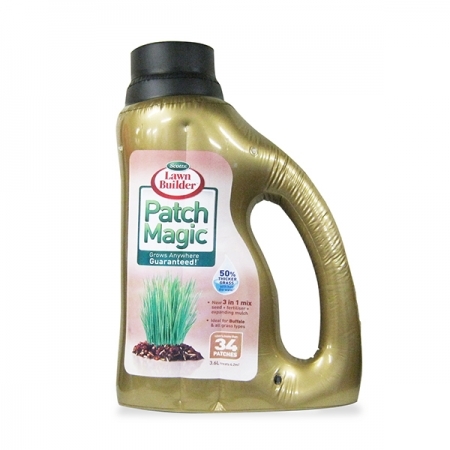 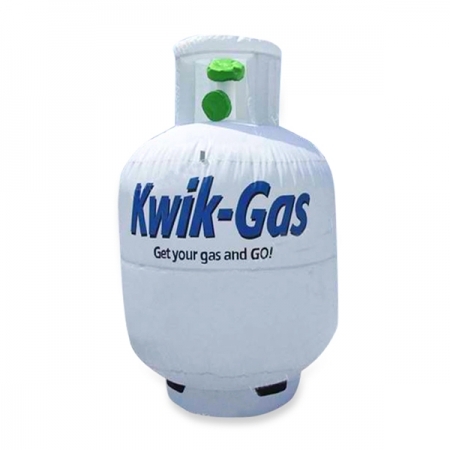 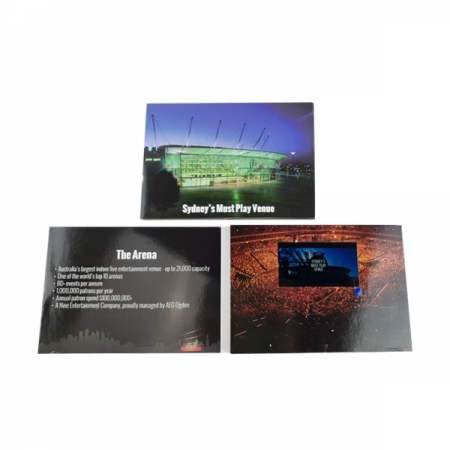 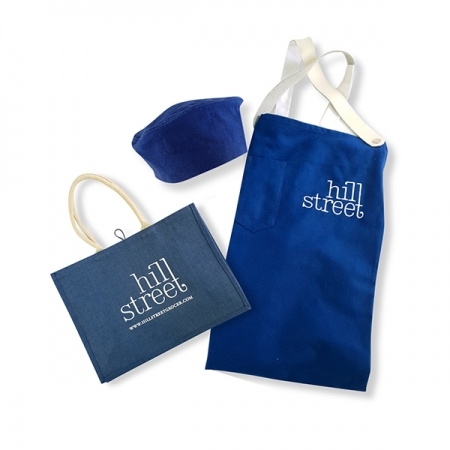 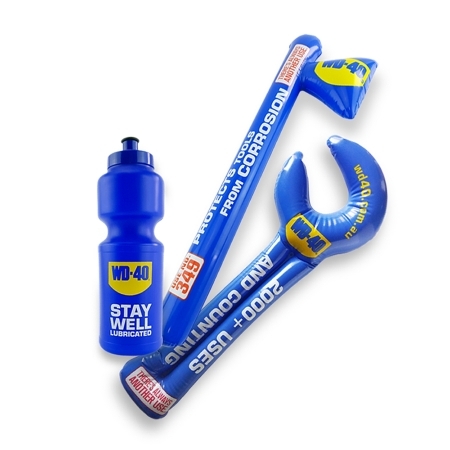 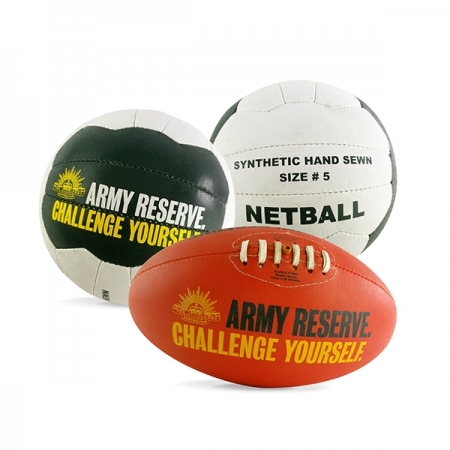 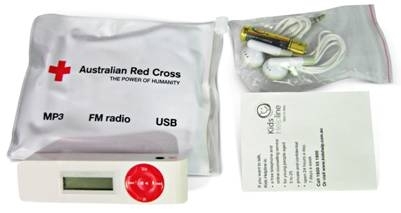 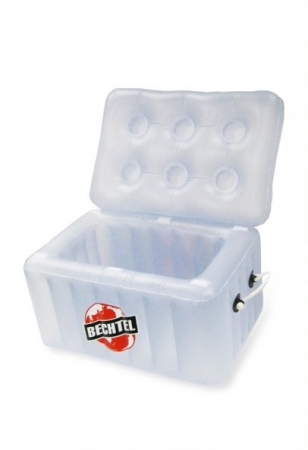 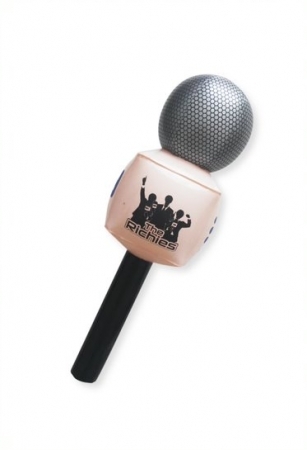 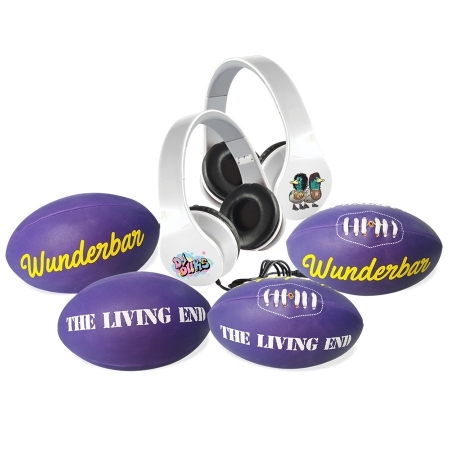 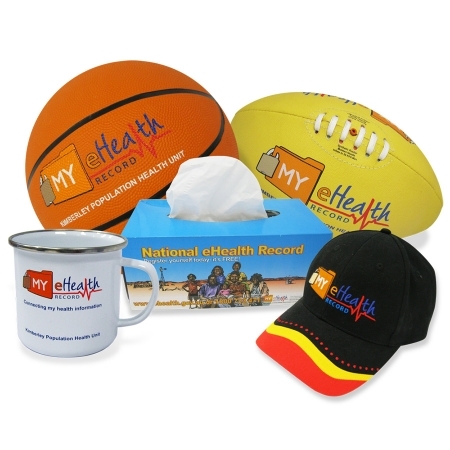 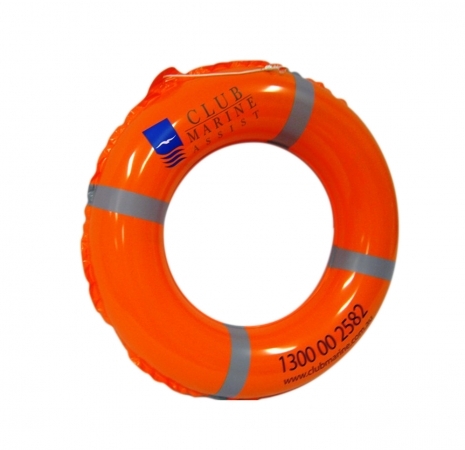 Customised promotional merchandise is our specialty! 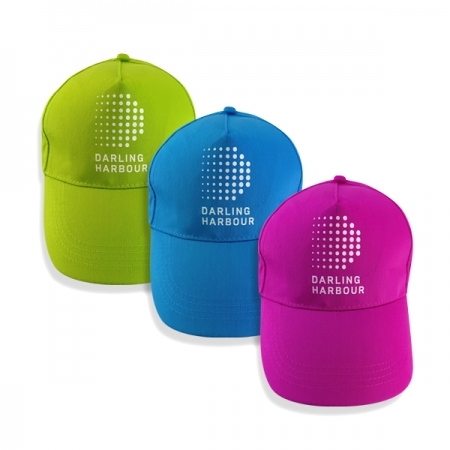 Not only can we supply branded promotional products with your company logo, we can also create promotional merchandise that you are only thinking about. 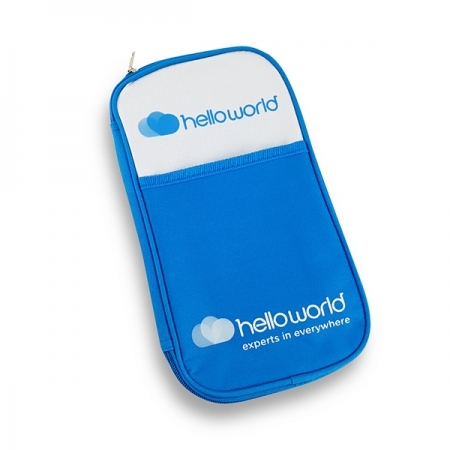 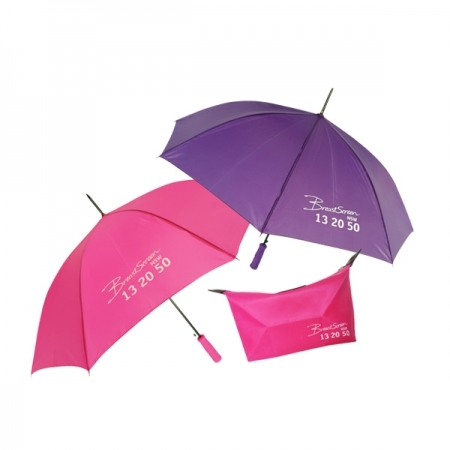 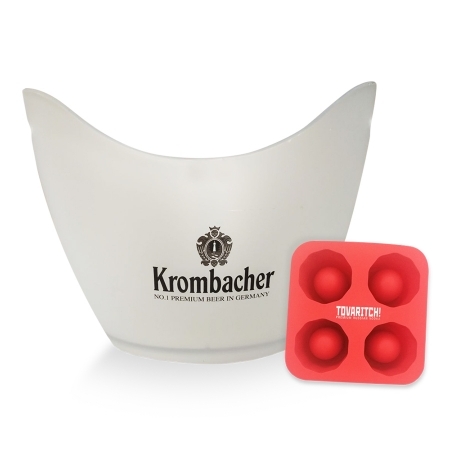 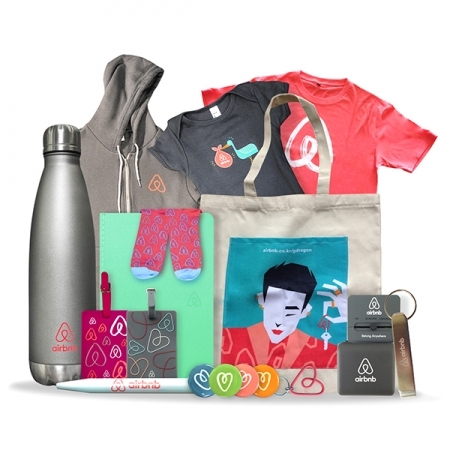 Customised promotional products are creative and innovative and can help boost your company's marketing efforts. 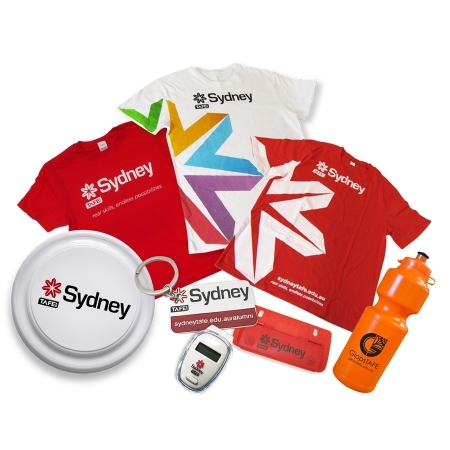 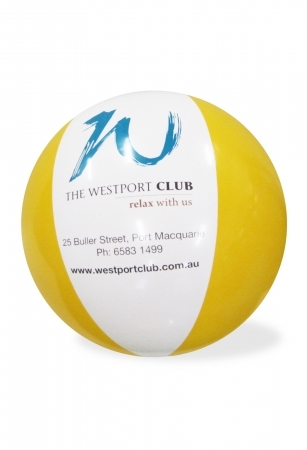 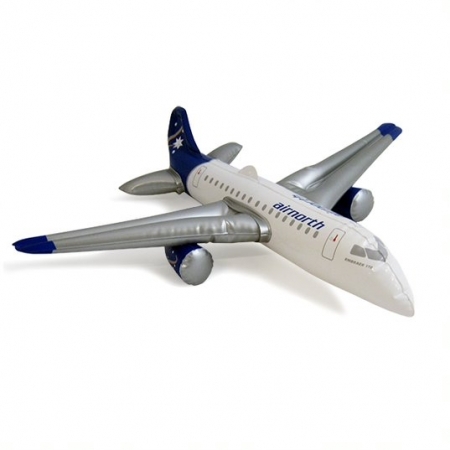 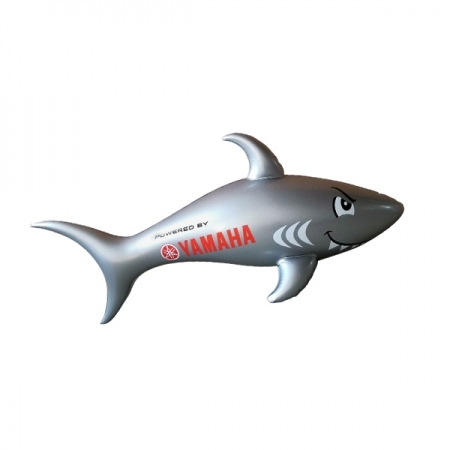 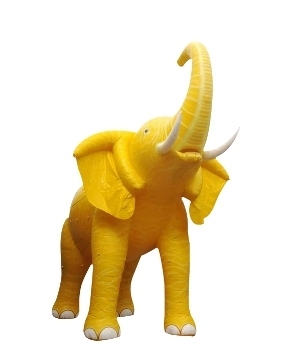 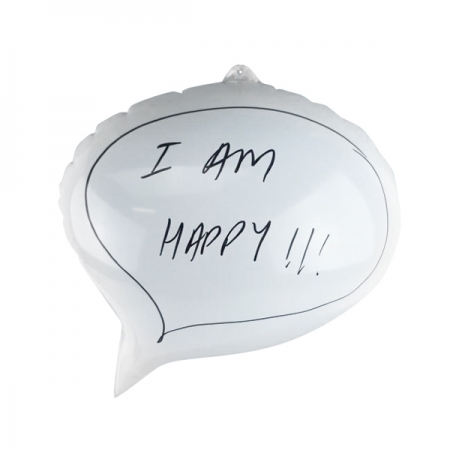 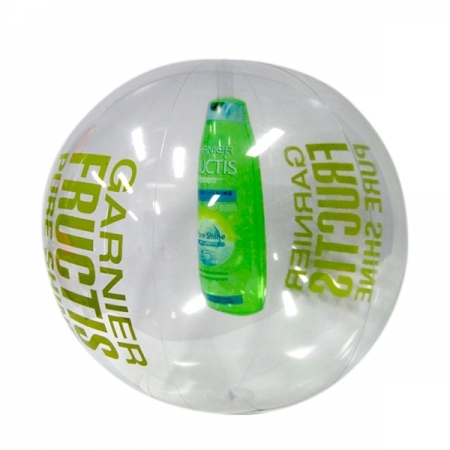 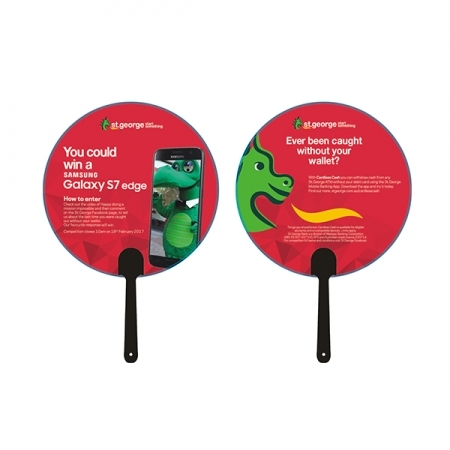 From unique corporate gifts such as board games, promotional USB flash drives shaped to your product logo or promotional inflatables, we can design them for you and assist from inception to delivery. 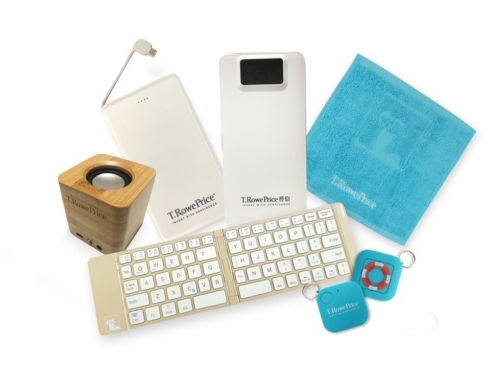 Have a longer lead time? 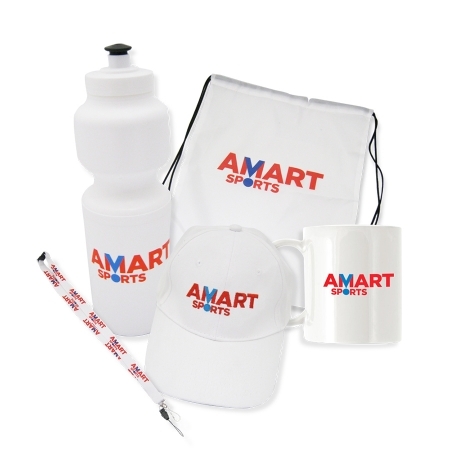 We can work with you to create an innovative promotional product and source the lowest possible price for your customised corporate gifts. 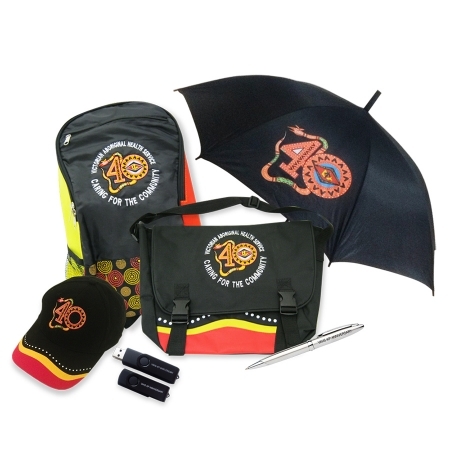 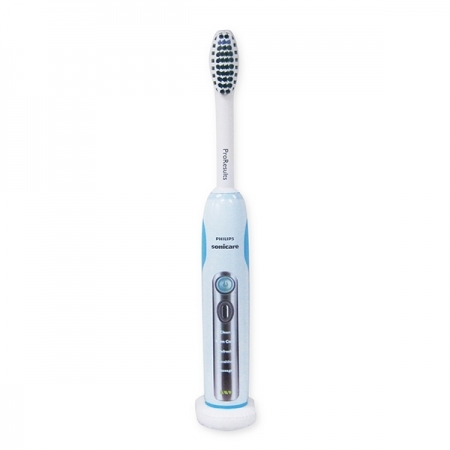 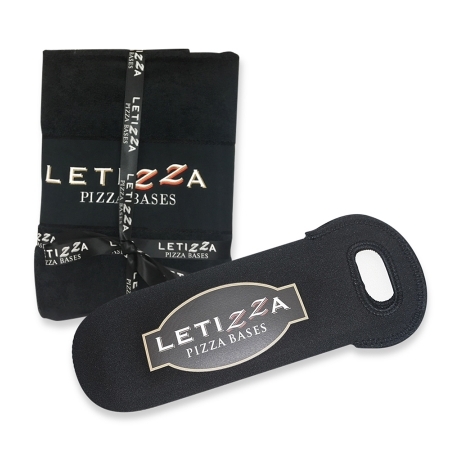 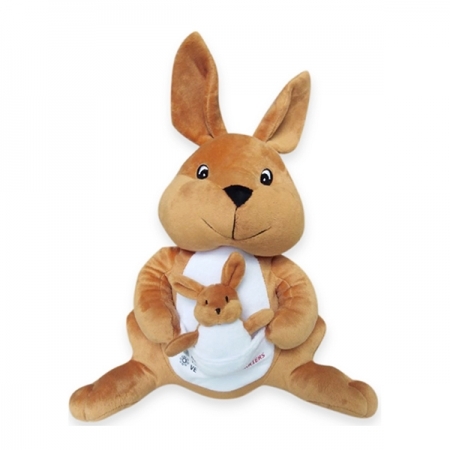 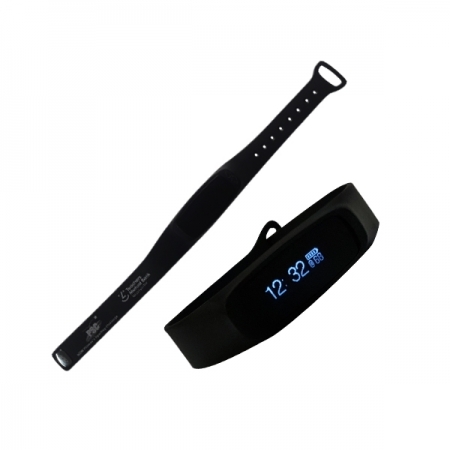 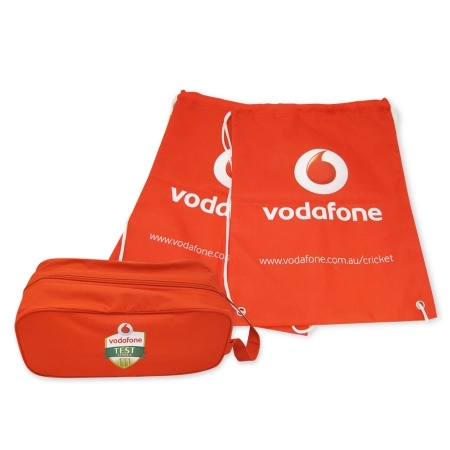 Contact us now to get the best custom branded products in Australia and be surprised at what your promotional dollars can achieve with a customised promotional product.